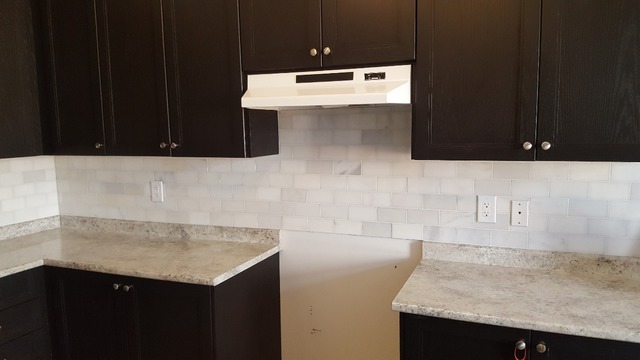 We had a very small reno job to be completed since we had already purchased the tiles and grout for our kitchen backsplash so all we needed was just the installation. Taras answered our call and was able to squeeze us in between his other projects. He was very responsive throughout the whole entire process from quote to post-completion. 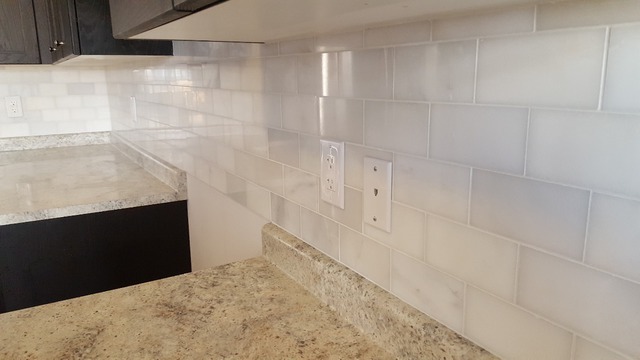 With his extensive knowledge in tiling, he was able to advise us the some additional materials to buy such as edgers and sealant for maintenance purposes. Taras was also very punctual and always arrived on time. He takes pride in his work and was very meticulous down to the fine details such as the corner cuts on the marble. We wanted the job to be done in one day but Taras advised us otherwise due to drying time of the glue, grout, and sealant. He completed the job in 2 days 1 additional day to apply sealant. And he even worked through the weekend to apply the grout and sealant! Overall, we are more than happy with the results and we would definitely recommend Taras/Lilliput Construction to our family and friends! Great job done guys and keep up the amazing work! Thank you for the work that you've done and going out of your way to keep your customers happy and satisfied. Thank you for taking the time to write a nice review. We are pleased to hear you are happy and satisfied with the work done in your home and that you would recommend us to your friends and family.